As I wrote here, I recently bought a Kindle 5 mostly to read manga on it (and some literature books of course, but that’s off topic). [EN] What’s the best device to read manga on-the-go? Is Kindle the definitive manga reader? 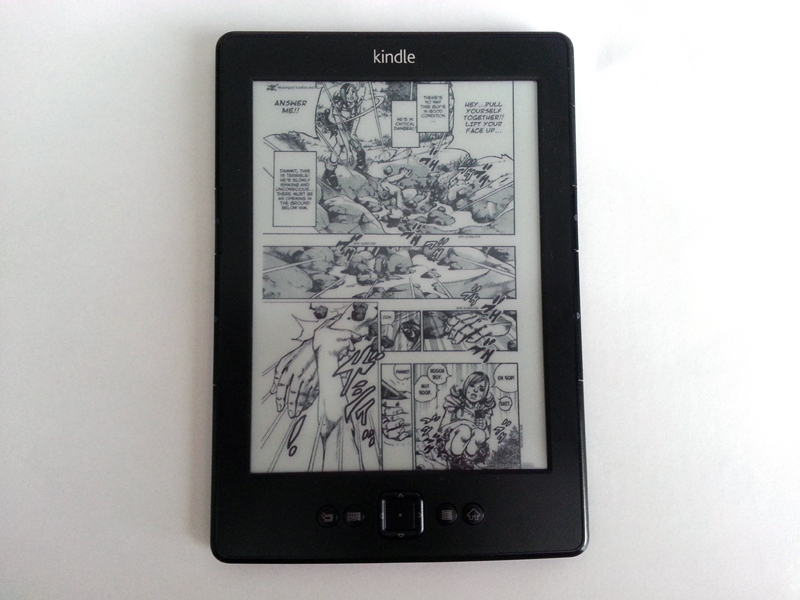 Is Kindle better then tablets for manga reading purpose? What’s the best device to read manga on-the-go? I have searched the answer to this question for years, because I have always been an avid manga reader and collector, and the idea to read manga in digital format on-the-go has always thrilled me. I started in 2009-2010 modding two netbooks for this purpose (Asus eeePC 701, Samsung N145 Plus) and they worked quite well actually, bulkyness apart. The Samsung one had a ultra-nice 10′ screen that was able to display every kind of comics format (american, italian, french…), not just mangas, so I abused of it for months. They were both heavy of course (900 gr and 1.1 kg respectively), but their “book shape” made them somewhat comfortable to use (lot of space for your hands). Believing that it was time to upgrade, I decided to go slimmer, and I tested a pair of tablets (Samsung Galaxy Tab 7′ in 2011 and Nexus 7 in 2012-2013, both first generation models): their screens were excellent for the manga reading purpose, but they used to weight just too much to be comfortable. Yes, tablets are heavy, and not comfortable at all for reading. The whole experience was so frustrating that I didn’t use them more than 30 minutes for day, because my wrists were unable to handle that weight much more (beware the carpal syndrome!). Another problem with tablets is that they are not designed to be just readers, but to be multi-purpose devices of course, so I realized that I was spending more time setting the brightness of the screen and switching off the screen rotation / wifi everytime, than actually reading manga on them. So I sold my Nexus 7 and I bought a Kindle 5th Generation (aka Kindle 5) for 79 € on Amazon.it. I’m testing it since some weeks and it’s just fabolous! It’s so lightweight (170 gr vs Nexus 7’s 330 gr) that you can use it for a whole day and your wrists will not even notice it. 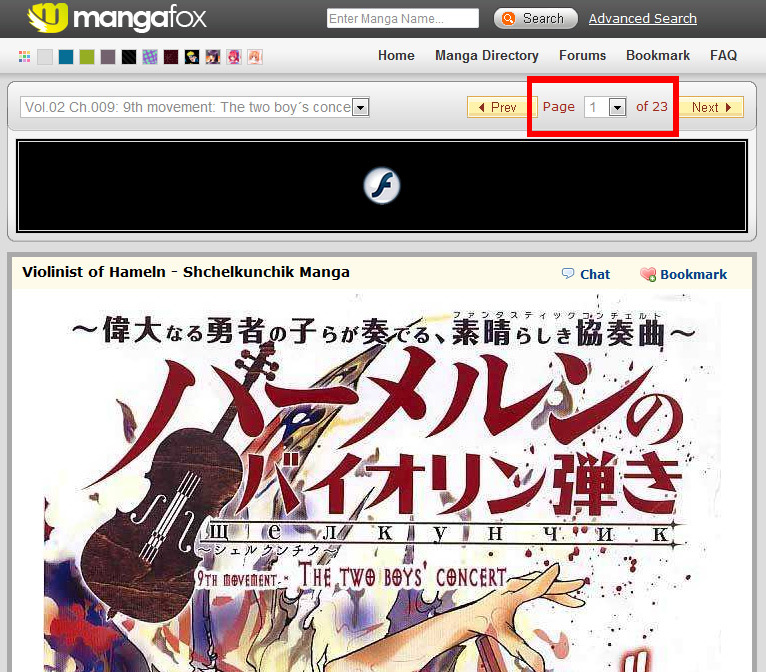 For manga (and books of course) is a must-buy. The interface is minimalistic and you can start reading in a bunch of seconds, no fusses no worries.